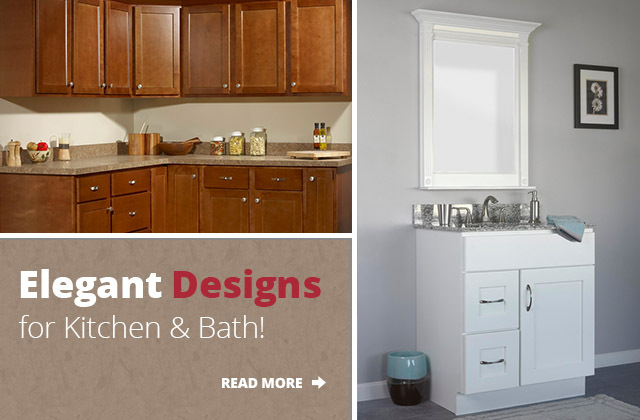 When it comes time to update kitchen cabinets or replace bathroom vanities, finding a supplier that you can trust to provide you with quality products at a fair and reasonable price is important. 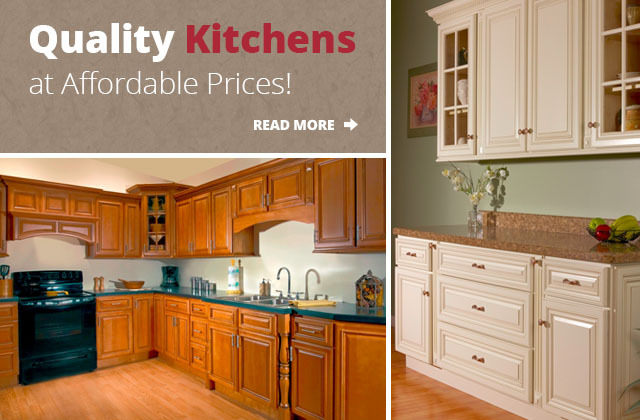 Cabinet Factory Outlet understands this and strives to be a reliable service that our customers can count on to get them the biggest return on their investment. 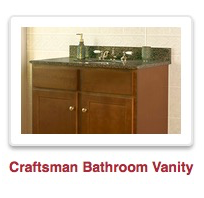 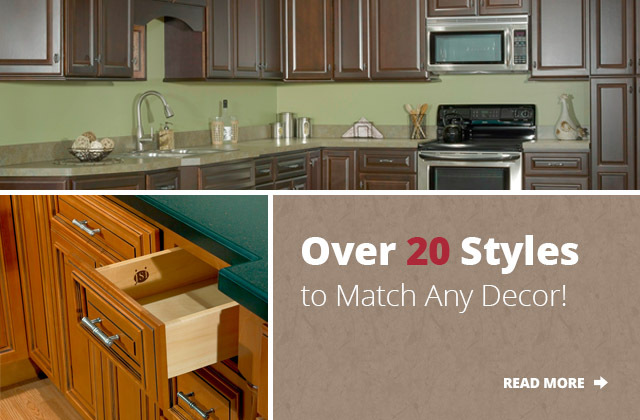 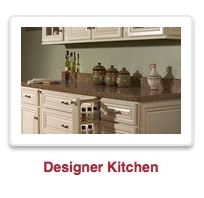 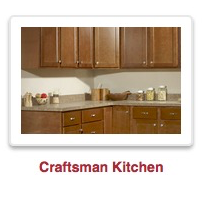 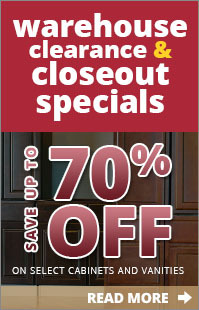 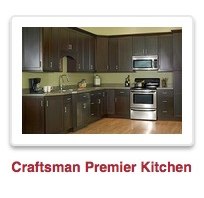 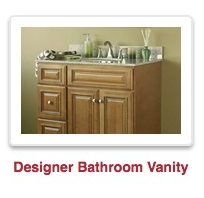 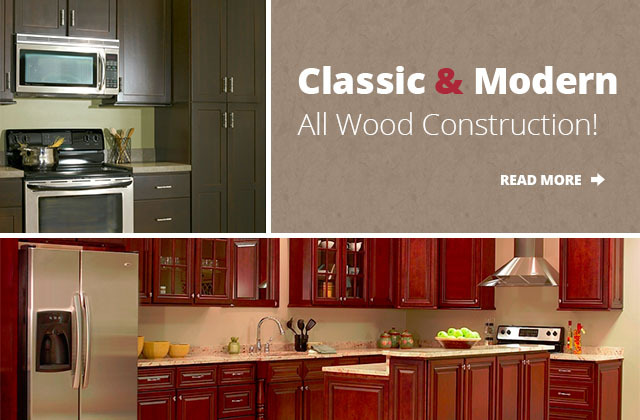 Our wide selection of all wood construction kitchen cabinets, bathroom vanities and accessories are available in a variety of colors, styles, designs and price ranges to help meet the needs of local homeowners and contractors throughout the New England area. 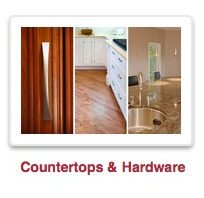 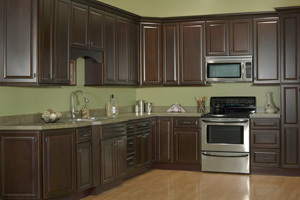 To find out more about our products and services, please call us direct at 508-379-6154 at our Swansea, MA location.